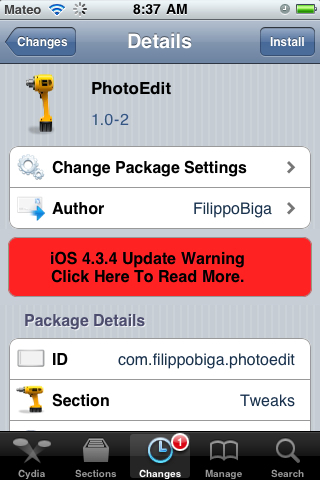 New tweak in Cydia Photo Edit allows the diwnloaded user to edit photos straight from the photos.app. Free to Download. Search for it.